One of the most amazing, long routes that requires at least 14 days or even better 21 days yacht charter takes you trough the magical canal between Evoia and Sterea Ellada to Sporades islands. Perfect Yachts Base in Lavrio is in the closest port location of Attiki where starting your sailing trip lies Megalonisos, the first island you encounter sailing up to the North. 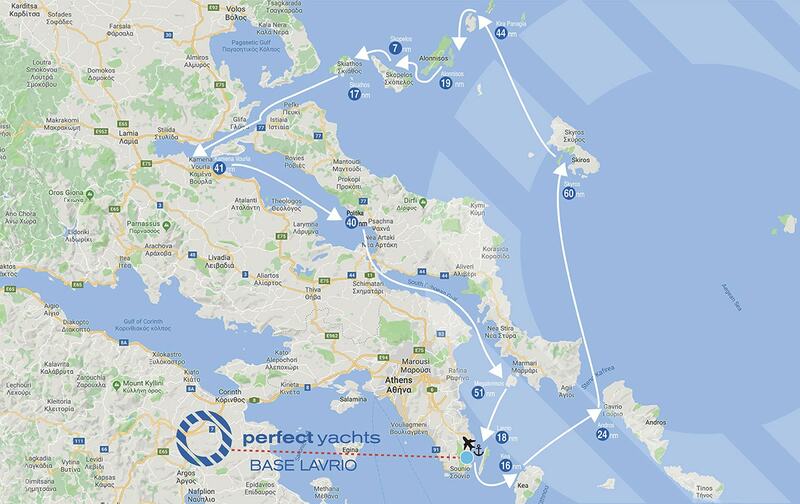 This route is ideal for experienced sailors or skippered – ideally fully crewed – yacht charters as it has long sailing distances and at some points you might be all day at sea traveling from one spot to the other. However it is highly rewarding as you have the opportunity to visit one-of-a-kind locations. Passing under the famous Chalkida Bridge will bring you to capital city of Evia Chalkida. Choose to moor at little village Politika. Aprx. 41 nautical miles sailing north/west you encounter Kammena Vourla where you can scuba dive or enter in the therapeutic water of the natural hot springs that exist there from ancient times. 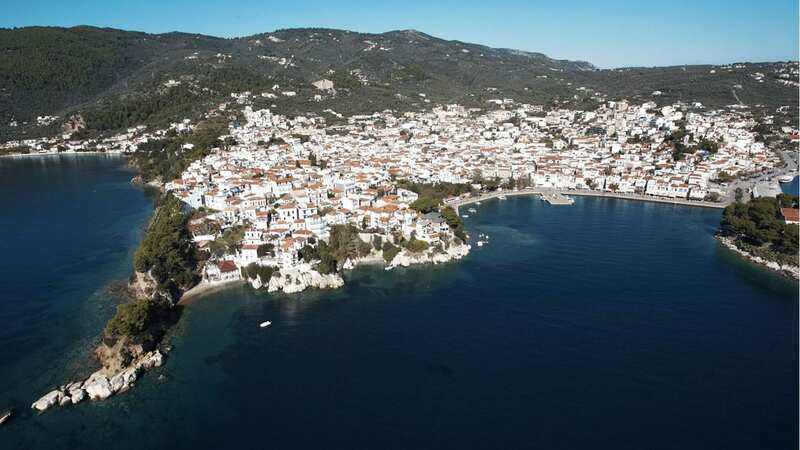 Following the narrow canal around Evoia sailing north/east you can see on your left the opening of Pagasetic Gulf and further to the North the first island of Sporades: Skiathos with a busy port! Amazing turquoise seas, beautiful beaches and rich vegetation will surprise your along with a vivid lifestyle. 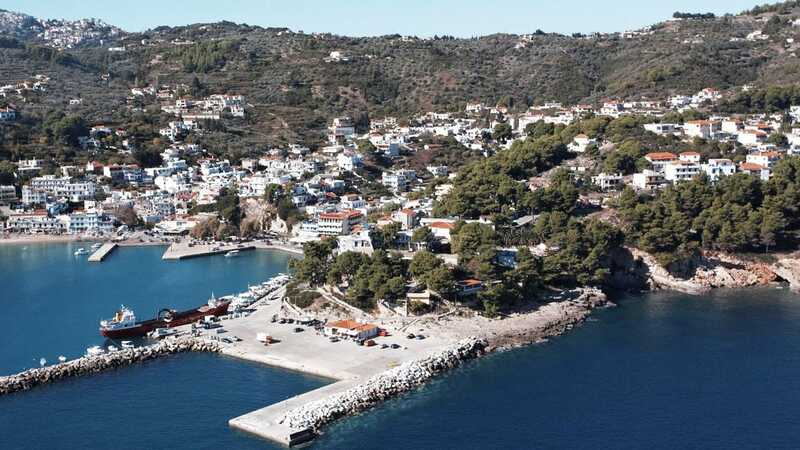 Next stop Skopelos, where pine trees literally kiss the sea, where the famous cheese pie “Skopelitiki” will introduce you to a new culinary experience, friendly people, great bars, a popular destination for Greeks during summer holidays. Sailing east/south you encounter Alonnisos – home to the Mediterranean Monk Seal. The whole territory of Sporades islands is a protected location for this endangered creature and there is a great possibility that you might encounter a seal during your holidays here. Enjoy the sight from a distance and please don’t feed or touch the animal. Last destination of this set of islands is the small island of Kira Panagia with its natural protected Planitis bay for a calm anchorage and great swimming spots. 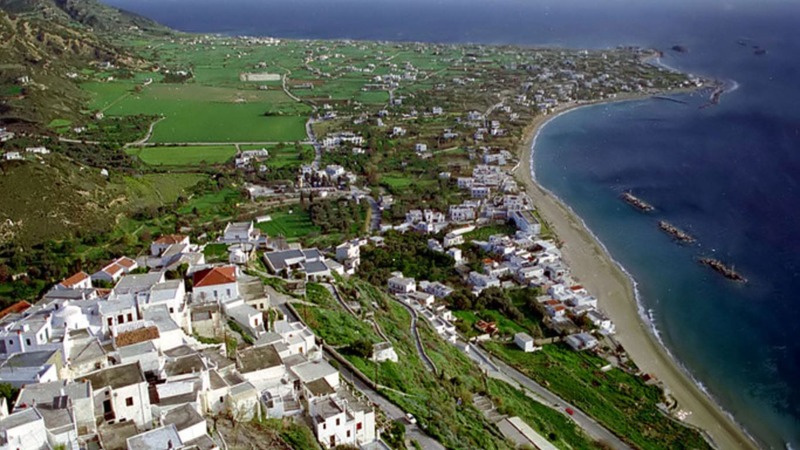 Starting your way back to our Base you will encounter wild Skyros – home of a protected animal, locally bread since ancient times: Skyros Pony . Due to its distance from the main land Skyros has many products grown on the island of great taste, like the local cheese varieties and the local honey. From that point you need to cross the Aegean Sea towards the South to encounter Andros after aprx. 60 nautical miles. Before you depart make sure to check the weather and the winds. 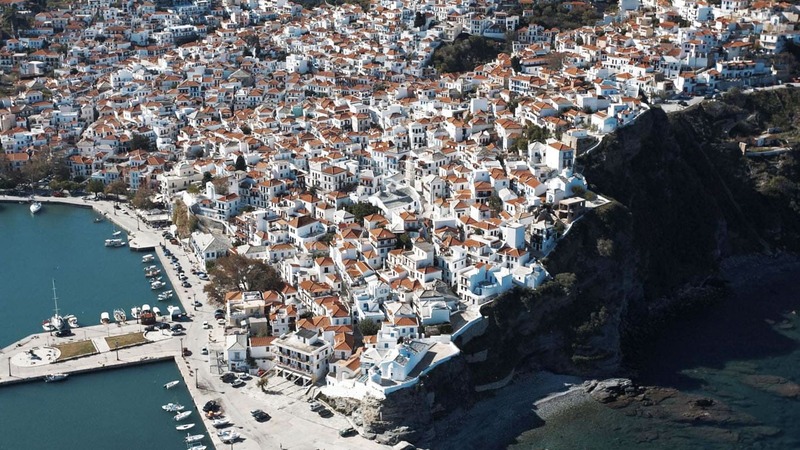 Gavrio, the port of Andros will welcome you with its hospitality. Take a taxi and visit the capital city to have a nice dinner at Endochora and a walk in the narrow, traditional streets. 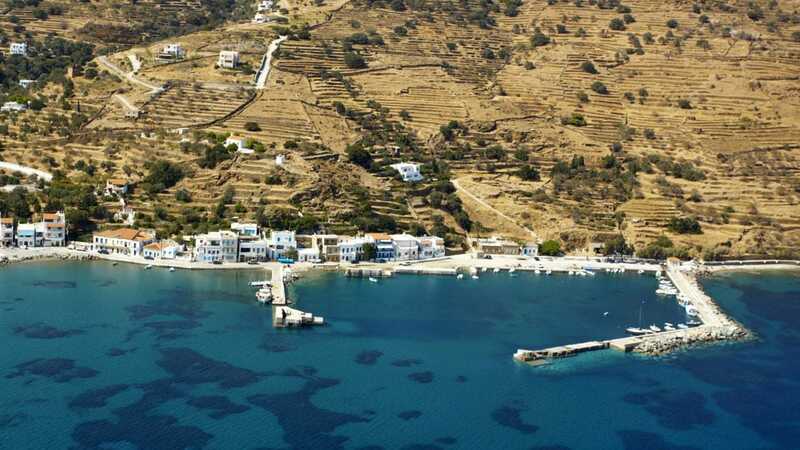 Very close to Andros south/east lies the beautiful island of Kea, with its one-of-a-kind natural harbor Korissia. Although mooring at Vourkari can be a bit challenging during the high summer season, is worth trying. You can have a nice walk for dinner at Aristo’s Tavern or Ennea Kores and with a local taxi you can visit the capital of Kea – Ioulida – amphitheatrical structured at the slope of two hills. Don’t miss a stop at Gyaliskari Bay for a nice swim or even a tasteful lunch at Eora Seaside Escape and restaurant. On your last day you could have a nice swim overlooking the Poseidon Temple and then set course in the afternoon back to Lavrio, where our Base staff will be waiting to assist you anchoring and welcome you with fresh fruit and refreshments.